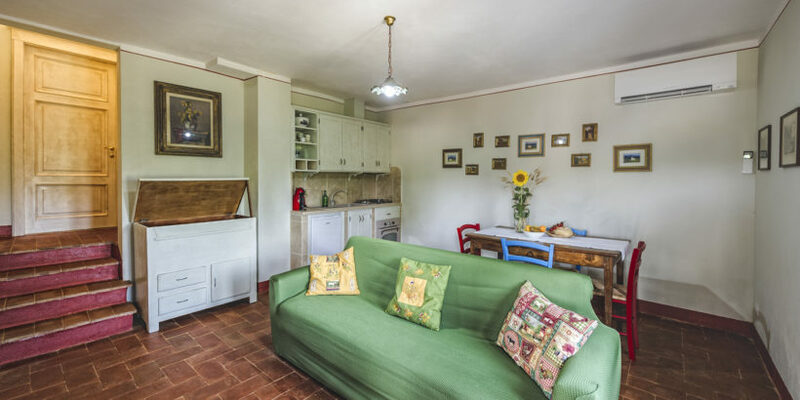 La Lisa is a traditional farm house that has been wisely restored. 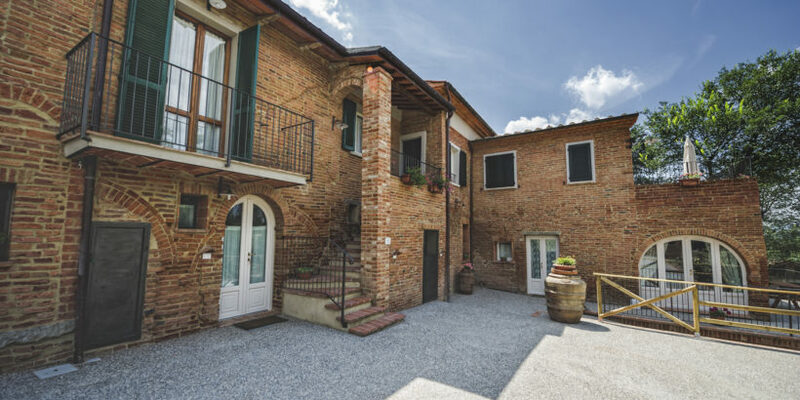 It is surrounded by the sweet tuscan countryside hills, and for that it can boast a quiet, out of time atmosphere. At the same time it is well connected with the A1 motorway Florence – Siena (6 km) and the highway Siena – Perugia (6 km). Around the house is plenty of possibilities to live outdoor and experience the countryside: the vegetable garden, the pod, the animals, the fields, the wineyard. 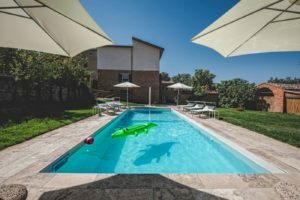 Feel free to use the barbecue, the big wood oven and the large yard where to spend pleasant evenings together, under the stars. 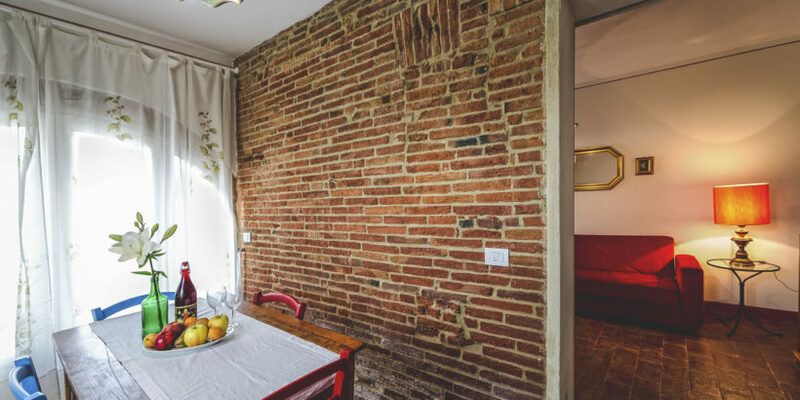 The structure consists of THREE APARTMENTS with separate entrance and a TAVERN of 90 square meters where there is a large kitchen, a living room and a dining area that can accommodate up to 30 people.